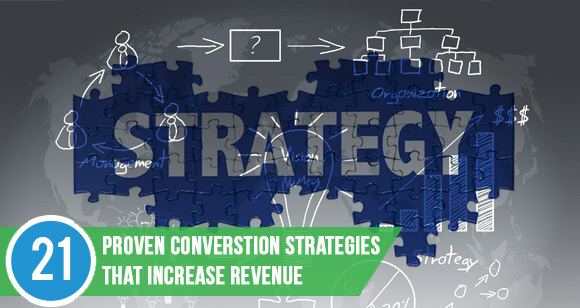 If you are looking for conversion strategies that are proven to work, and work well at that, then look no further because you are at the right place. In this SlideShare we will discuss topics ranging from sidebar placement to the best methods for utilizing your email lists. For instance, slide 14 in the SlideShare Deck discusses why using Long Form Copy versus Video Copy works best when dealing with mobile traffic. 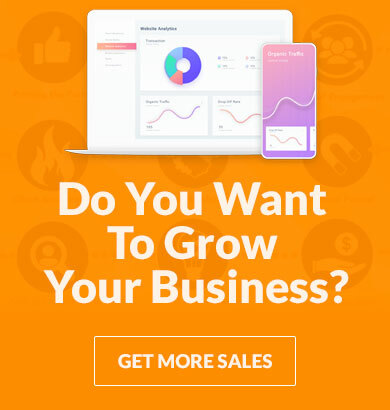 Want To Increase Your ROI From Online Marketing? 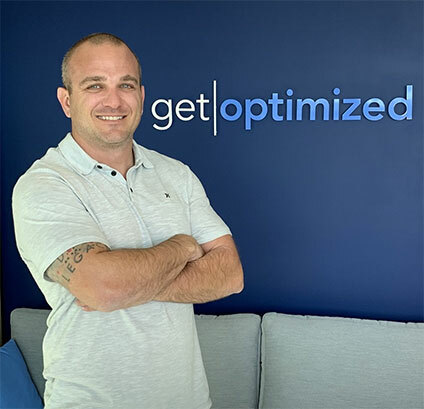 Schedule your FREE Marketing Audit Today and we’ll help you design an online marketing system for your business that will help you maximize your entire customer lifecycle! Click Here To Get Started & Schedule Your FREE Call!